Nearly two thirds of respondents to our recent survey of geoscientists believe a UK exit from the EU would have a negative impact on their work. 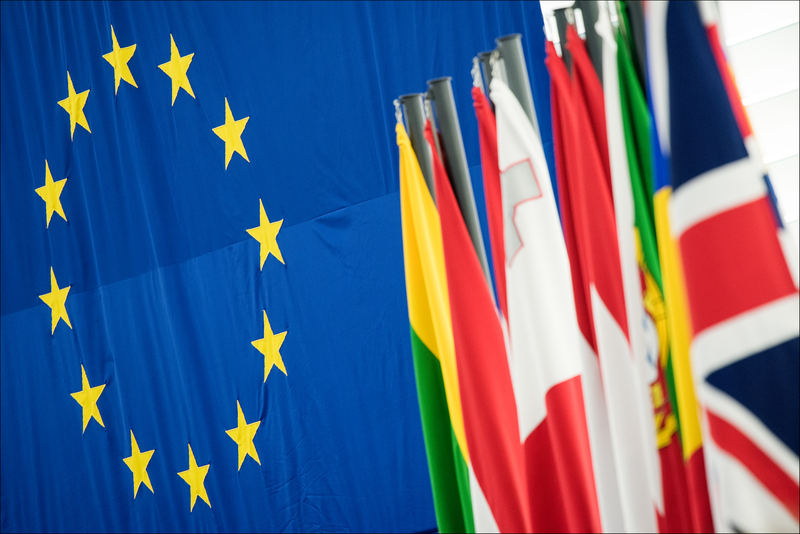 What impact will leaving the European Union have on your employment sector? Of the 863 people that answered question 2 62.5% of the respondents answered that leaving the EU would have a slightly negative or very negative impact on their sector of work. When asked about how a Leave vote would affect different sectors of geoscience there was clear messaging on the potential impacts. On the subject of Geoscience research and research funding, 67.2% of respondents said that a Leave vote would have a slightly negative or very negative affect. 9% said it would have a netural affect while 6.2% said it would have either a slightly positive or very postive affect. national capability, 54% said a Leave vote would have a slightly negtive or very negative impact. 17.5% said it would have a neutral affect and 11.46% said it would have a slightly positive or very positive affect on regulatory geoscience. And on the impact of a Leave vote on geoscience industry and commercial use of geoscience (incuding ease of access to geoscience knowledge and support for innovation), 58.6% of respondents said there would be a very or slightly negative impact, with 19.6% saying it would be neutral and 8.9% saying it would have a slightly positive or very positive affect. Frequent concerns raised in comments were threats to collaborative research networks across the EU, freedom of travel and employment of EU based geoscientists. A number also expressed unease about the possible impact on UK environmental legislation. ‘It’s clear from the results of the survey that there is uncertainty in the geoscience community about the impact of a UK exit from the EU’ says Geological Society Executive Secretary Sarah Fray. ‘Whilst some respondents suggest leaving will have little effect on their work either way, many are concerned about the potential impact on research funding and employment. Tags: EU, geoscientist, referendum, research, survey. Bookmark the permalink.